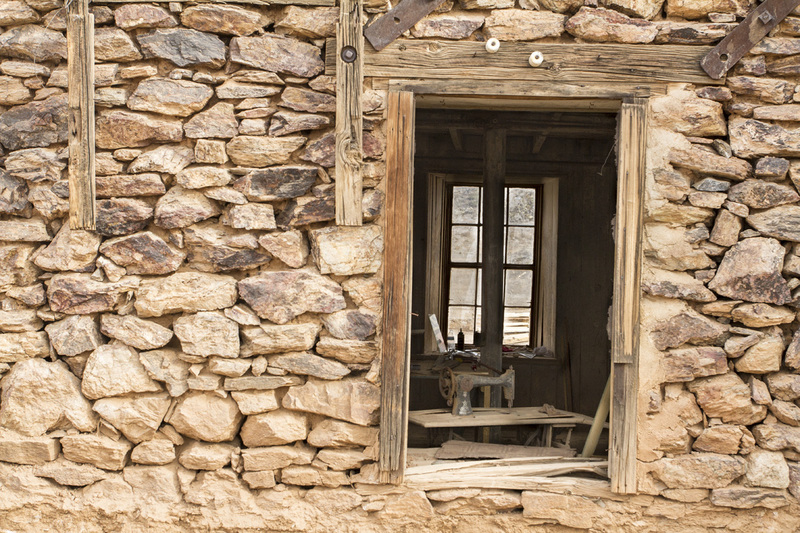 Many of the old buildings still stand today and are currently being restored to their former glory. 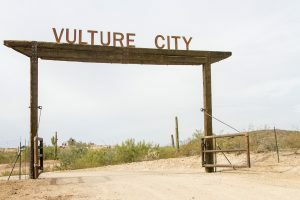 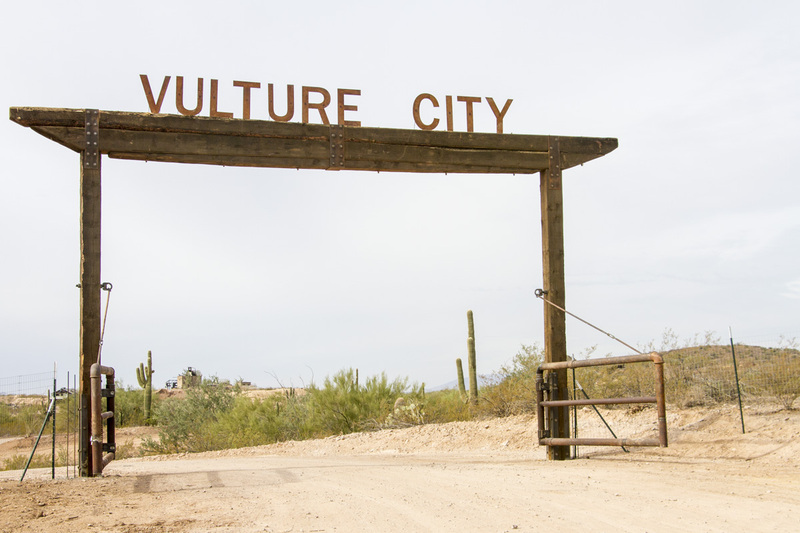 Please note the following update for Vulture City Tours. 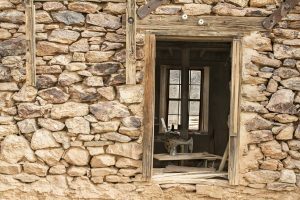  Self-Guided Tours: Saturday & Sunday, 11:00 a.m. – 3:00 p.m.; Monday – Friday, 9:00 a.m. – 3:00 p.m.